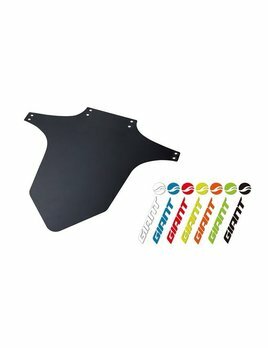 Lightweight, easy to use front fender. 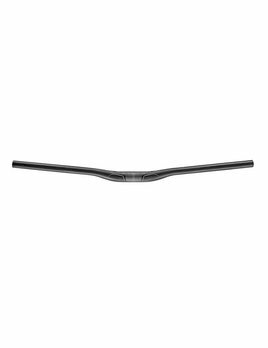 High-performance, SLR composite trail rise handlebar. 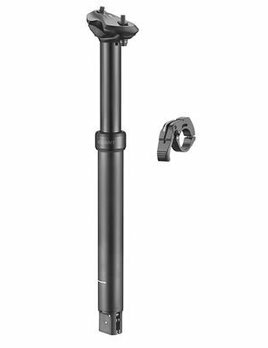 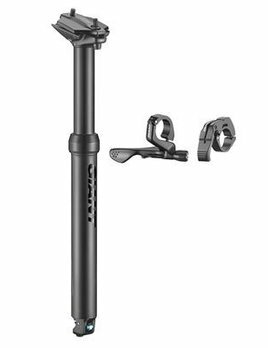 Dropper post with internal or external cable routing and updated 1x and 2x remote. 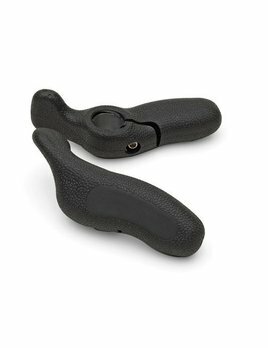 Add-on bar ends to provide a more ergonomic hand position.